Trivia Tuesday: How far do salmon travel? 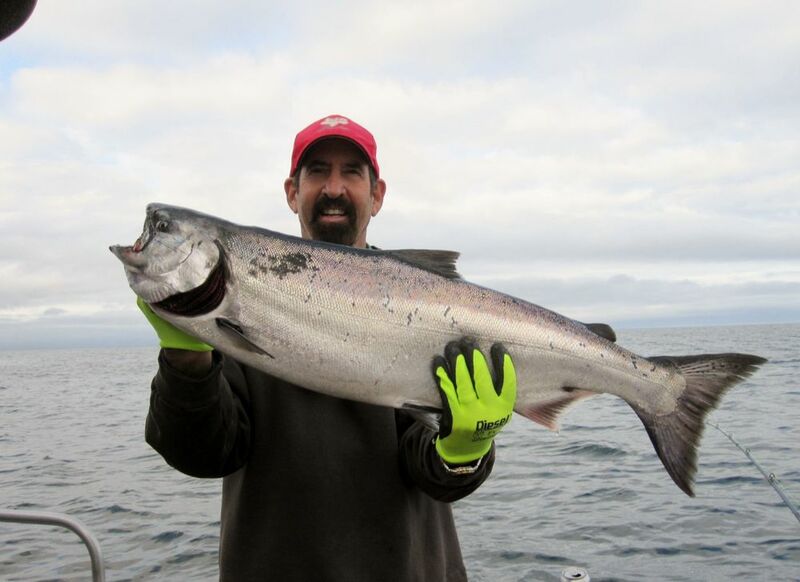 Trivia Tuesday: What is the farthest distance salmon are known to travel from their home stream? Get it right, win an AU prize! That’s correct! 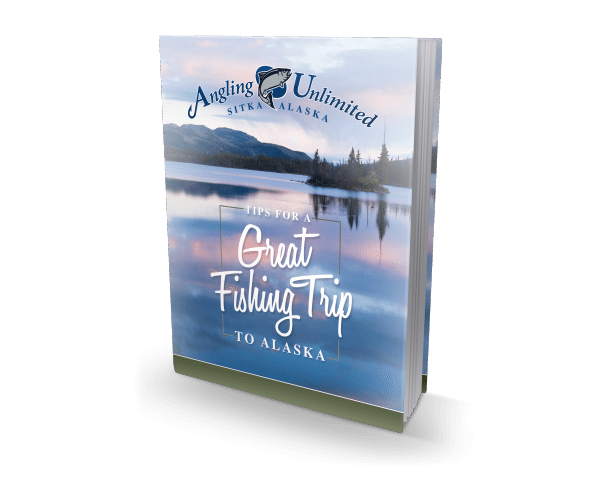 Send your address to andrew.pooch@anglingunlimited.com and I’ll mail you a prize!